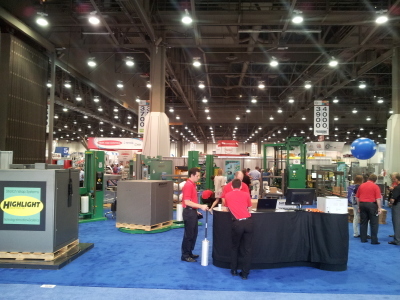 Visit the PMMI Pack Expo website to see the show layout, create your own personal show schedule, find exhibitors, register as an attendee, and find other helpful information! Highlight will be in the Central Hall for the entirety of the show! 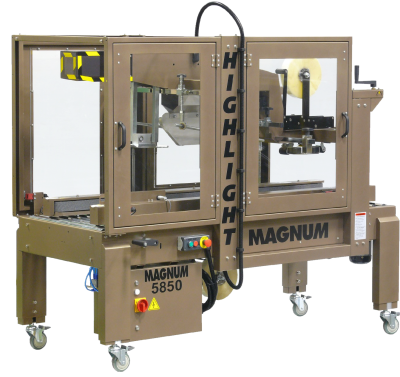 Stop by and chat with one of our experienced, knowledgeable, and surprisingly friendly Sales Representatives about what's new at Highlight, and to see demos of our tried and tested systems, as well as new technology! 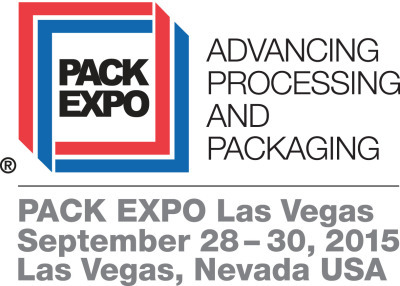 Follow us on Social Media here and keep up with what Highlight is up to at Pack Expo!